LivaNova continues to support surgeons and surgical teams with more MICS cannulae options than ever. Our high performance cannulae have been specifically developed to meet diverse minimally invasive and femoral approaches where ease of insertion, a clear surgical view and good hemodynamics are paramount for improving patient outcomes. Our EasyFlow DUO and RAP cannulae is designed for arterial and femoral cannulation. The obturator of the EasyFlow Duo cannulae allows for bloodless insertion into the femoral artery, and the red cap avoids blood backflow during obturator removal. Our dual stage femoral RAP cannulae is designed to drain from the superior and inferior vena cava without interfering with the atrium, which can be highly advantageous during mitral valve procedures. Aortic and venous direct cannulation is accomplished with EasyFlow and Optiflow Venous cannulae. EasyFlow features a special conical dispersion tip for a more gentle flow into the vessel to reduce shear stress. Optiflow venous cannulae feature a special swirled tip design with multiple side holes that facilitate active and physiological venous drainage regardless of the position of the heart. It’s more compact than standard cannulae, enabling smoother insertion and removal during MICS procedures. 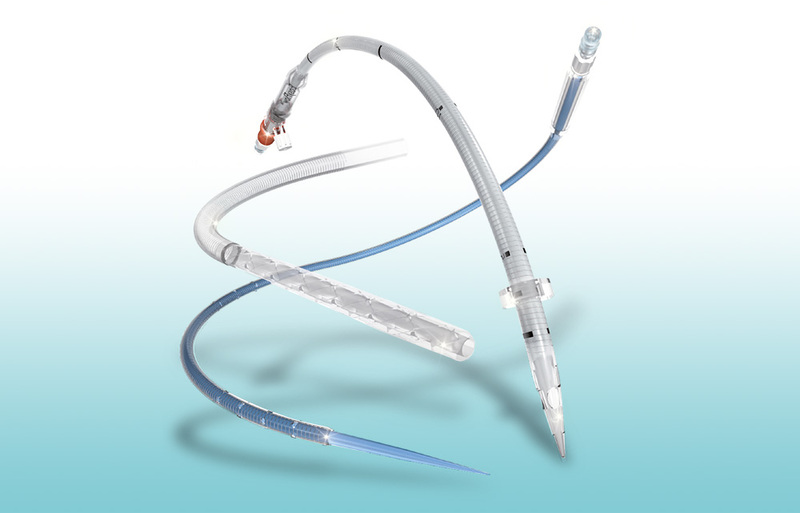 In addition to solutions for direct and femoral arterial and venous cannulation, we offer a complete line of cardioplegia cannulae, suckers and vents to accommodate all of your MICS clinical needs. Count on LivaNova for the full range of products to support your minimally invasive cardiac surgery procedures such as aortic and mitral replacement. From mechanical and tissue valves to perfusion and blood management systems, LivaNova is your single source for minimally invasive cardiac surgery.